It's Fairly Simple: Buy Fair. Be Fair! 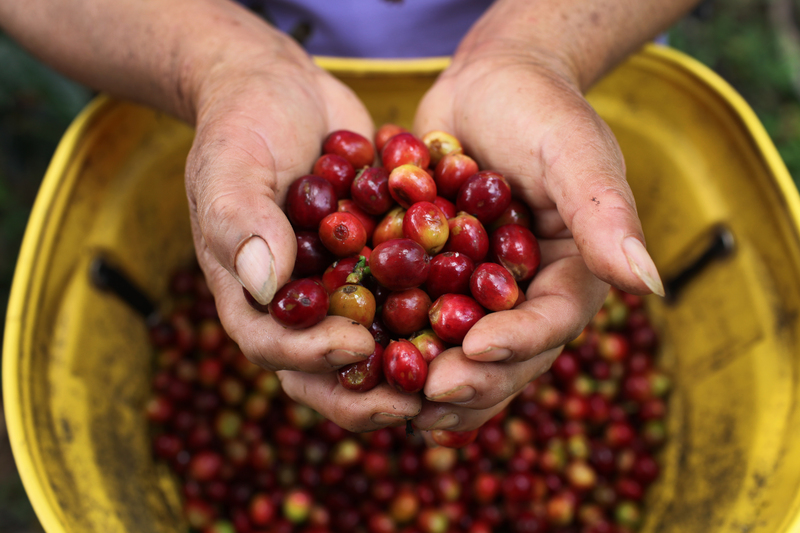 Enjoy Café Mujer and change the lives of Peruvian female coffee farmers! News from Fair Trade Towns, Universities and Schools across the United States. News on Fair Trade coffee from Fair Trade USA. Fair Trade USA, a nonprofit organization, is the leading third-party certifier of Fair Trade products in North America. Fair Trade USA audits and certifies transactions between companies and their international suppliers to ensure that the farmers and workers producing Fair Trade Certified goods were paid fair prices and wages, work in safe conditions, protect the environment, and receive community development funds to empower and uplift their communities. 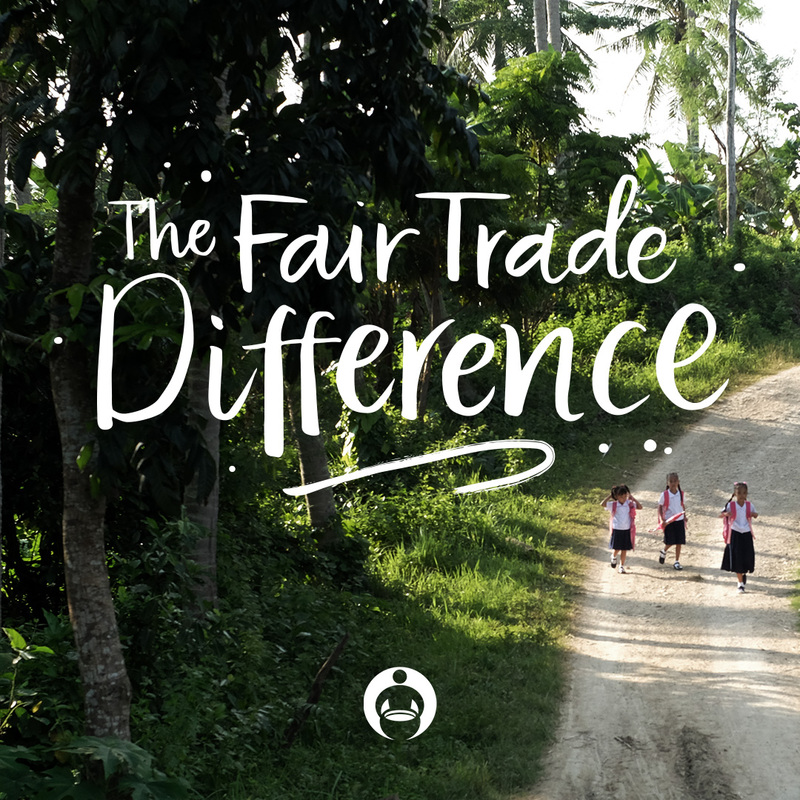 Fair Trade USA also educates consumers, brings new manufacturers and retailers into the system, and provides farming communities with tools, training and resources to thrive as international businesspeople. Visit www.FairTradeCertified.org for more information.